Korea is a rather small country. In fact, it's possible to travel from Seoul in the north to Busan on the southern coast in a matter of a few hours by KTX, the nation's high speed train. So technically, any city could possibly be classified a day trip. 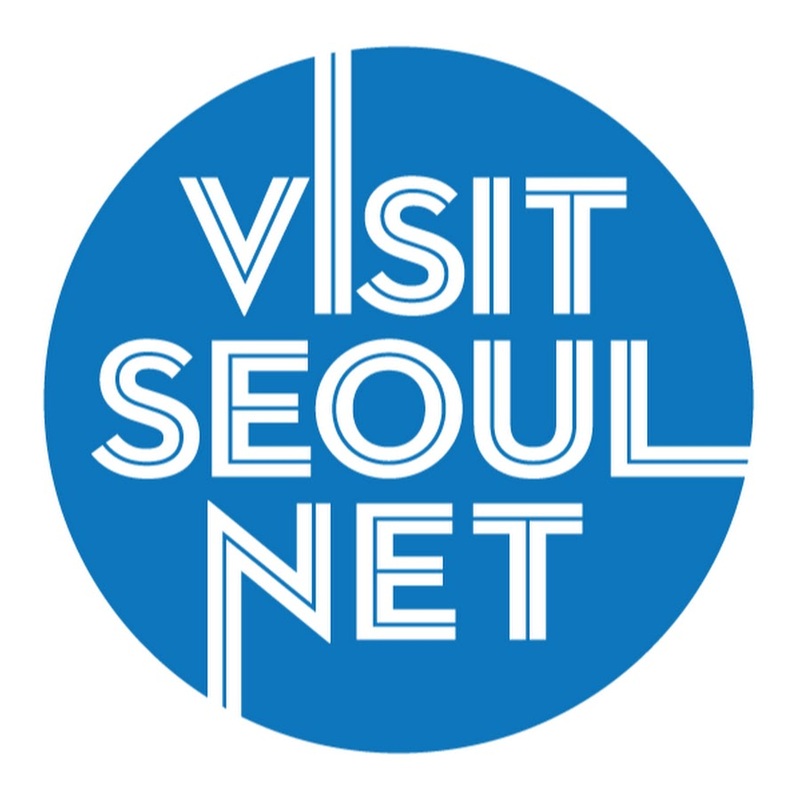 However, there are a few destinations located particularly close to the capital and are all accessible by Seoul's efficient and affordable subway, making them the perfect day trips to get a feel for life outside the big city. Check them out below. Home of the “world’s best airport,” Incheon is the port of arrival in Korea for international visitors. But its much more than an airport; it was a city of great importance in the American/UN victory in the Korean War, it was home to the majority of Chinese immigrants not so long ago and its port is responsible for ushering in the modernization of Korea as a center of industrialization. For foodies, Incheon is a must-visit destination for fresh grilled seafood and jajjangmyeon, a dish of black bean noodles that originated in the city's Chinatown, a picturesque (though not so authentic) neighborhood of snack vendors, souvenir shops and art galleries. Red lanterns and Chinese murals decorate the streets, adding to the quaint atmosphere. Just a short bus ride from Chinatown is Wolmido, a Coney Island-esque locale that boasts an amusement park as well as the entertaining games, performers and cotton candy stalls one would expect to find on a boardwalk. For those seeking a bit more quiet, hop a ferry to Muuido, a tranquil island of sandy beaches and hiking paths. A friendly vendor serves up lamb skewers in Incheon's Chinatown. Located east of Seoul, Chuncheon is a city for nature lovers and those eager to get a breath of fresh air. One of the perfect places to soak up the city's natural beauty is Nami Island, an idyllic stretch of land made up of tree-lined nature paths, water-side picnic spots and nature-inspired sculptures and artwork. Rent a bike or partake in one of the many water sports available on Nami. Don't leave Chuncheon without sampling dalk galbi, the city's most famous (and my personal favorite) Korean dish, made of succulent stir-fried chicken, cheese and veggies in a spicy sauce. Chuncheon's Myeongdong neighborhood has a street dedicated to the dish, but don't fret about which restaurant is the best. They're all good. I assure you. 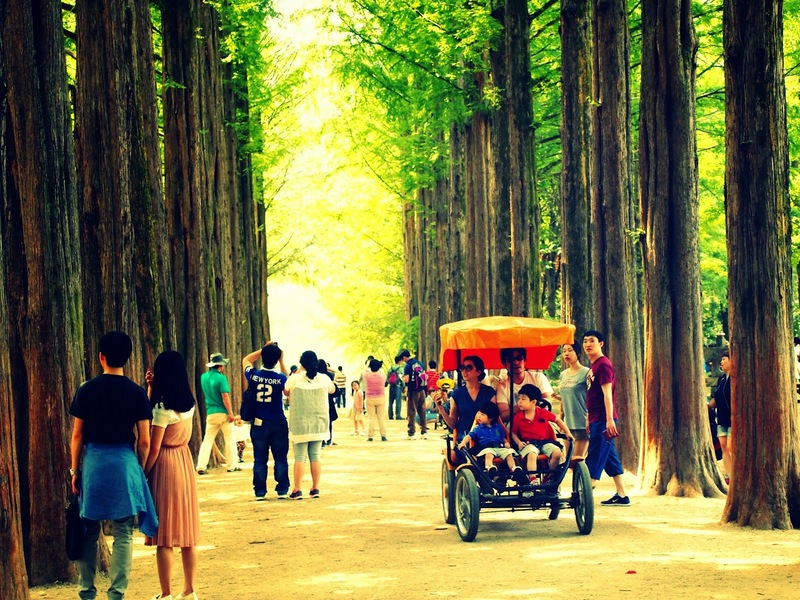 Families and couples enjoy a stroll down Nami Island's tree lined walking paths. When I first visited Paju, I was surprised at how bright and colorful it was, considering its proximity to the North Korean border. In fact, Heyri Art Village is the definition of cheerfulness, with its quirky museums, beautifully landscaped parks and funky modern architecture. The village is also a popular filming location for a number of K-dramas, music videos and movies so Hallyu fans might recognize certain spaces and places. If you manage to not spend all day in Heyri, go bargain hunting at the Paju Premium Outlets, which consist of over 200 shops including Polo Ralph Lauren, Lacoste and Tory Birch to name a few. The outlet mall is spacious and not nearly as crowded as the stores in Seoul. Or, if you're a bookworm, check out the Paju Book City. 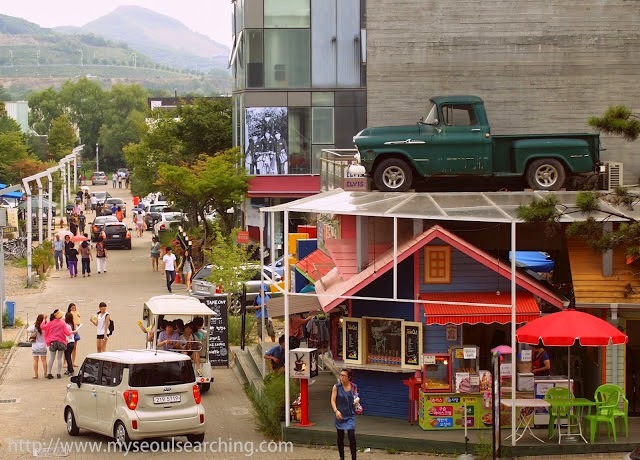 Colorful and quirky cafes, museums and galleries abound in Paju's Heyri Art Village. 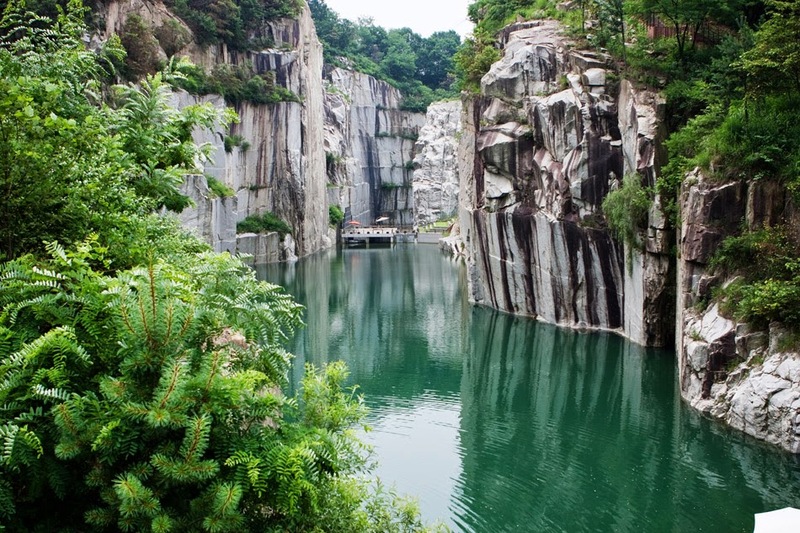 Many tourists usually make their way to Yongin, as the city boasts some of Korea's most famous attractions. 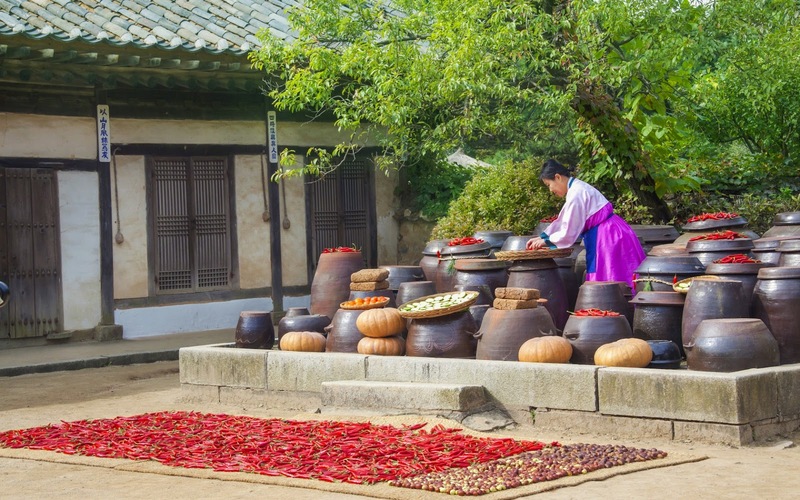 The Korean Folk Village is set in a natural environment and contains over 260 restored traditional Korean homes from all regions of the country. There is also a variety of workshops where traditional handicrafts are made. Additionally, visitors can watch reenactments of important cultural ceremonies and partake in fun activities around the village. For thrill-seekers, Everland is an impressive theme park with attractions for the entire family. The T Express is one of the world's biggest wooden roller coasters and alone, makes the one hour trip from Seoul worthwhile. Attached to Everland is Carribean Bay, Korea's best water park complete with water slides, wave pools and plenty of areas to soak up the summer sun. Although not technically in Yongin, but in the general vicinity, is Suwon's Hwaseong Haenggung, a former summer palace of Korean royalty. Unlike Seoul's palaces, each room of the complex is decorated in the style of the period in which it was first constructed, which makes it far more interactive and interesting in my opinion. Like Paju, Pocheon is located rather close to the DMZ, but despite the obvious military presence, there is still a number of ways to enjoy what the city has to offer. Finally, the city's Herb Island is in major need of some renovations and upkeep, but does have some pretty gardens and quaint restaurants and shops. The ideal time to visit is spring, when the flowers are in bloom. Otherwise, it's a bit on the creepy side. 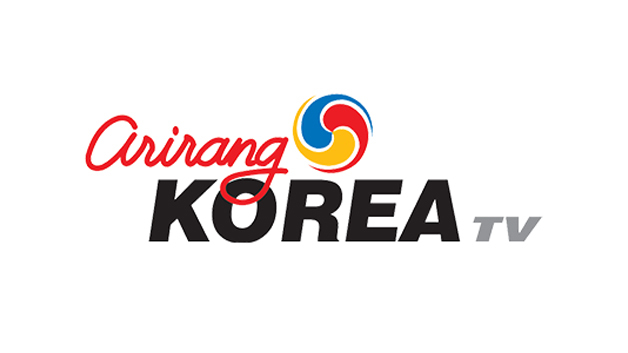 Other day trips worth mentioning include Ilsan Lake Park, Icheon Ceramic Village and the DMZ. Which day trips are your favorites? Which did I leave out? Leave them in the comments box below. 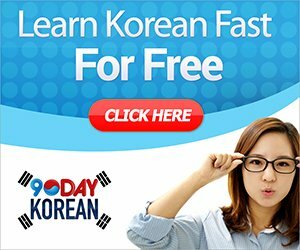 You have shared great information about South Korea. These cities are the most famous attraction in this country. 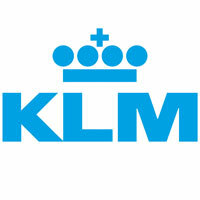 Your trips are very helpful for all visitors. I’m tourist and visited many places in the world. Few month ago I have visited in Yongin city before my west coast tours. It is a nice city for visitors. It has a lot of attraction for visiting. The Ho-am Art museum, Korean Folk Villages and Gyeonggi Provincial Museum are the most famous and major tourist attraction in this city. I am sure your trip and these cities were wonderful places however one of the most interesting places in Korea is the city of Jeonju where history over the last 600 yrs comes alive with so many interesting places in and around Jeonju and the jeolla buk do province. Great informative blog. I have been to Seoul numerous times but never to some of these places. I definitively want to visit Pochen, Yongin, and Paju. That will be for my next trip to Seoul. 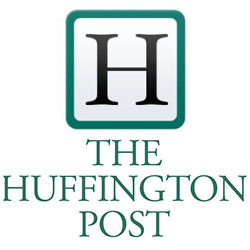 I will share your blog on my websites Facebook page. Love the pictures! Hi Stephanie. Thanks for reading... glad the info was helpful to you. Hope you get to visit all of them on your next trip. Enjoy! Transportation is the biggest issue. Being into traveling helps us with quite things and that's how we can thing of growth in it New york to niagara falls tour helps it all big time and i am sure seeing what we can do works in it.. This is such a great list! Nami Island, Paju and Pocheon are all places I really want to visit - so thanks for the info. Glad you found the information helpful! Have fun! Just past Chuncheon, there's another great place, which is pretty much a day trip from Seoul, and that's Sokcho. A great quiet place, famous for it's fried food and cold chicken.